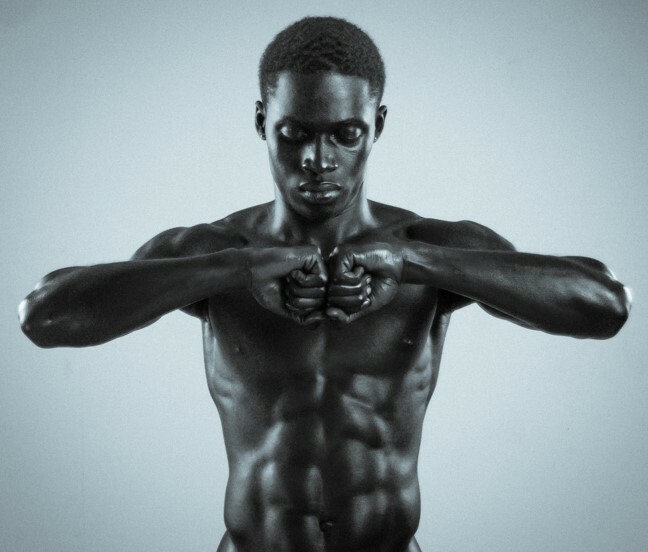 Our Aristide is a French athlete and model in Paris. 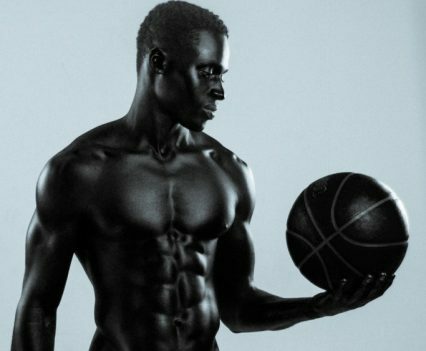 He’s been playing basketball for eight years which has allowed him to develop the foundations of an amazingly aesthetic body which he has sculpted to perfection in the gym. Height: 5ft 11″, Weight: 75kg; Chest: 38 inches; Waist: 29 inches; Location: Paris.